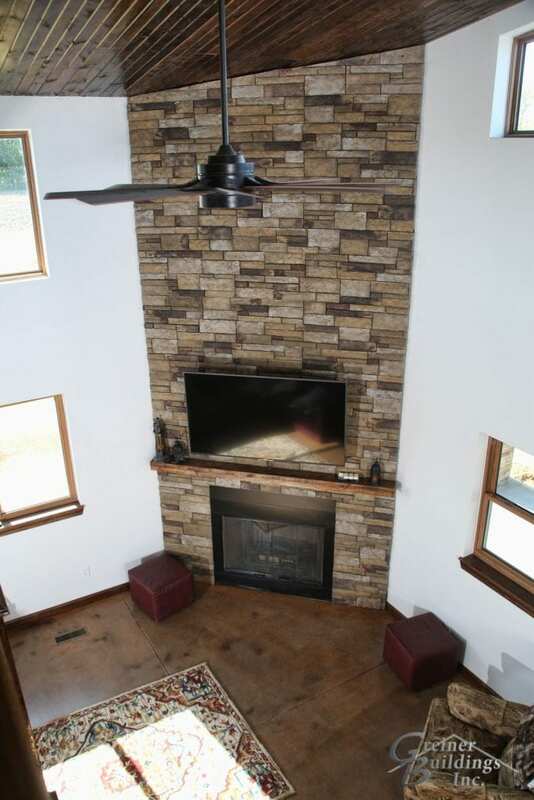 If you spend more time in your shop than your living room, this home may be a good fit for you. Unique in design and structure, the SHOME has won awards and can be easily customized to your needs to live, work and play. First things first, what makes an SHOME? A SHOME is a combination of a workshop and a home. The design of the building allows you to work in your shop without having to leave your home. 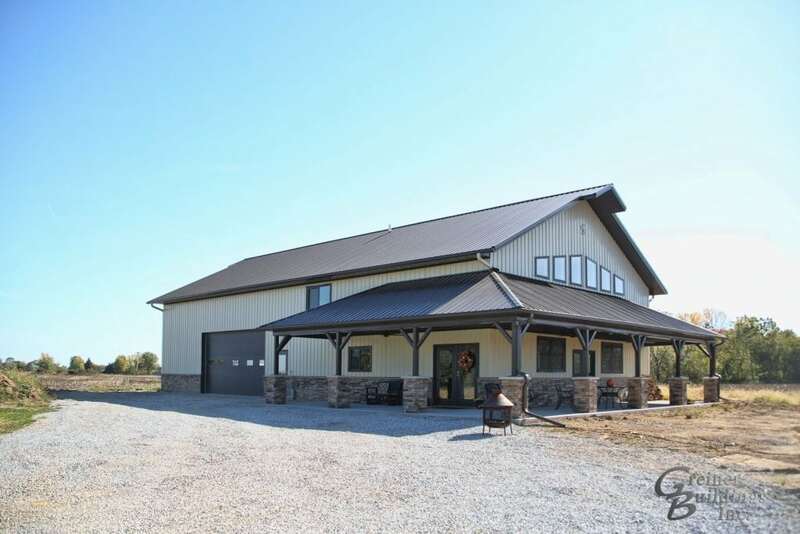 Some would call the SHOME is like a pole barn with a living quarters. The structure combines a temperature-controlled, insulated workspace with a customized living area. These homes offer all of the benefits of a post frame building and the beauty of a custom-designed home. 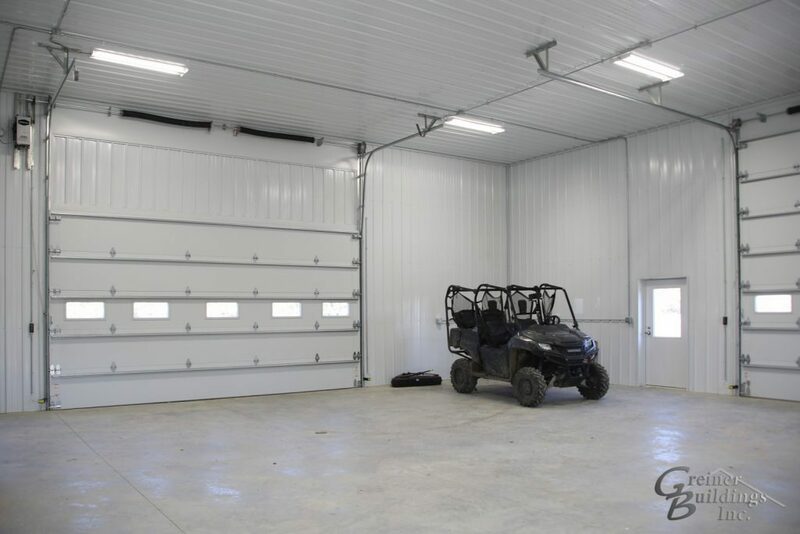 From hobby shops to storage buildings, aircraft hangars, man caves, RV storage and workshops, Greiner provides a wide range of customized residential shops. The Signature Series of buildings features unique post frame projects. These structures have luxury add-ons that transform a basic building into something special and unique. Along with providing the buildings themselves, Greiner also offers general contracting and project management services. The company has been providing these services for more than ten years. Acting as a one-stop-shop, Greiner makes it easy to put up one of their buildings. 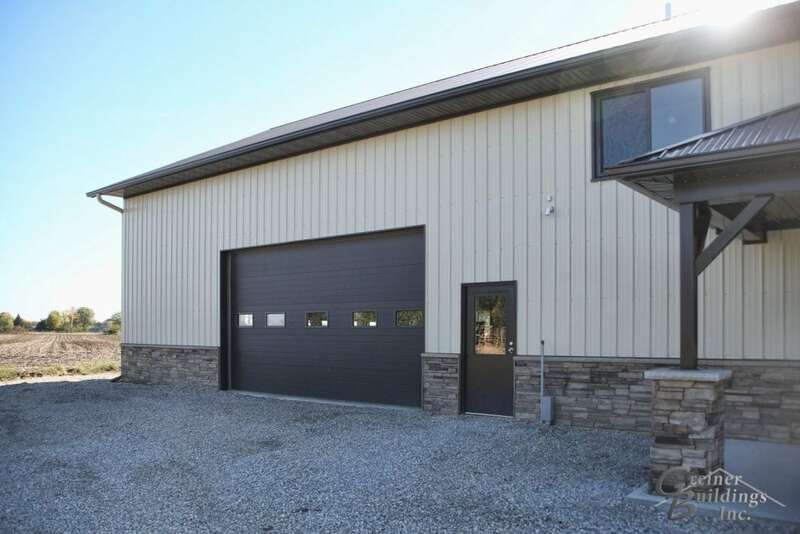 These services are available for a wide variety of project types, from modern pole barns, to commercial buildings and shop buildings. They take care of the site planning, drawings, and managing subcontractors. Essentially, Greiner takes the guesswork out of building your SHOME. A project manager will be assigned to the project, and the company will host a pre-construction meeting to ensure that all parties are on the same page. They conduct routine site inspections throughout the duration of the project, and will keep you updated on progress on a continual basis. When problems arise, they take care of it. What are the Benefits of a SHOME? 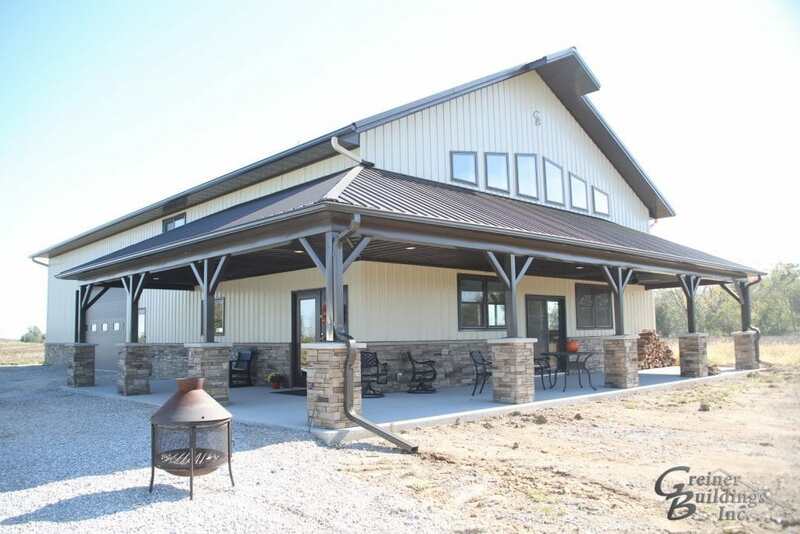 Why not just build a pole barn home or a post frame home? If you spend most of your free time in your workshop, a SHOME offers you the convenience of both a shop and home in one structure. 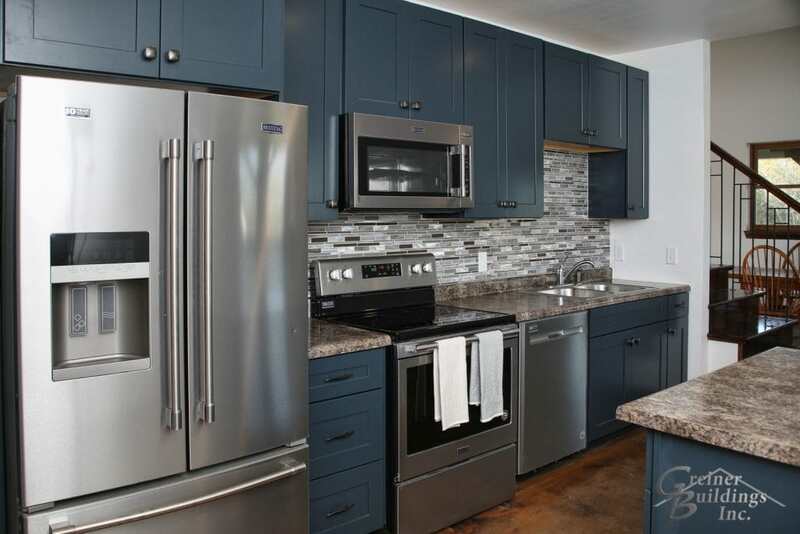 These homes also have large storage options, which are spacious enough for boats, RVs, hobby collections and other equipment. 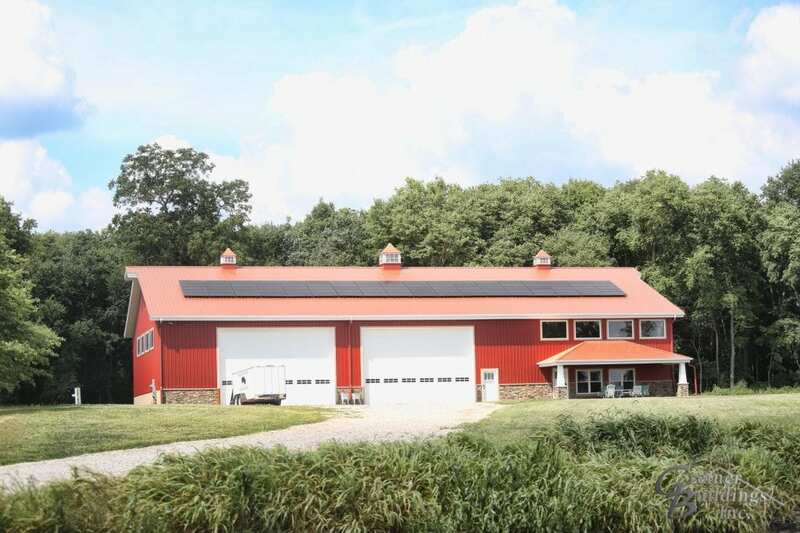 As a post frame construction, a SHOME is very energy efficient. It has thicker wall cavities, which allows for more insulation. They offer both closed cell spray foam and fiberglass blanket insulation. Greiner offers 8′ wide fiberglass batts that minimize gaps and seams. Closed cell spray foam is another option, which seals the home and adds to the structural integrity of the building. One of the main benefits of having a SHOME is that it offers an open floor plan. Post frame constructions do not have load bearing walls, and they offer wide open spaces to create a comfortable, airy feeling. SHOMES can span up to 100′ wide, which offers virtually unlimited options for balconies, lofts, second levels, or just a wide-open space. You’re only limited by your imagination. 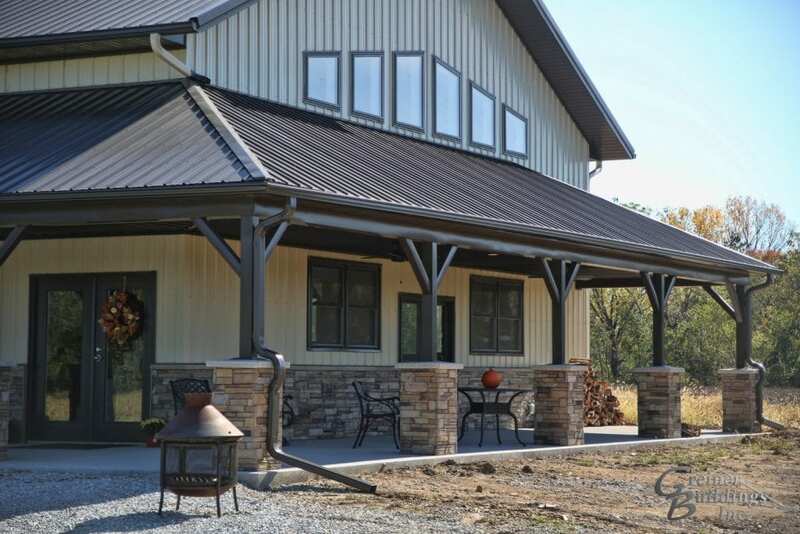 SHOMES, just like any other post frame construction, can be customized to your liking and needs. If you want a larger shop area and a more modest-sized home, Greiner can customize a plan for you. You can have a larger home and smaller shop, or have the two areas be roughly the same size. Whether you need more space or want to downsize, Greiner will help customize a SHOMEto fit your needs and budget. The customization of the building will happen before construction even begins, so you can plan every last detail. The great thing about building a SHOME is that Greiner can take care of all the construction aspects. With many other metal building manufacturers, it’s up to you to take care of the construction and site work. They simply deliver the building and you are often left to your own local contractors to complete the build. 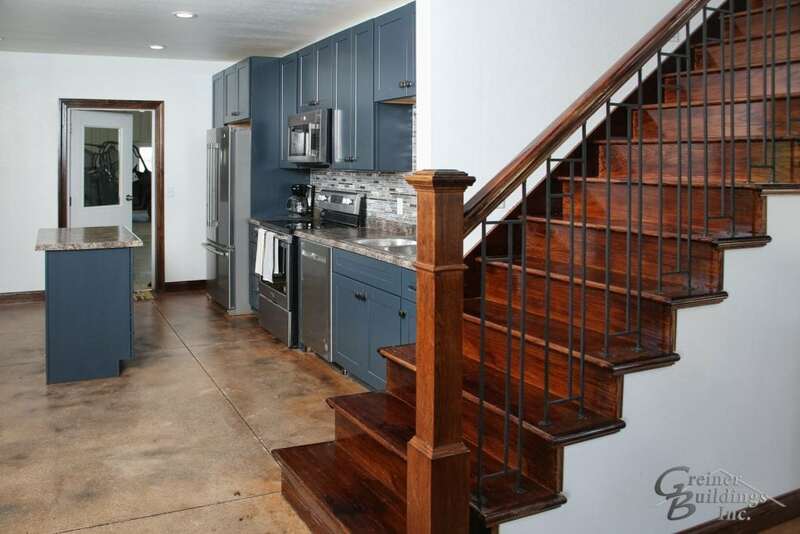 However, with Greiner Building Inc., they will walk you through the entire process from start to finish. They invented the SHOMES design and are the only choice if you want to build a combination workshop / home in the Illinois and Iowa area. 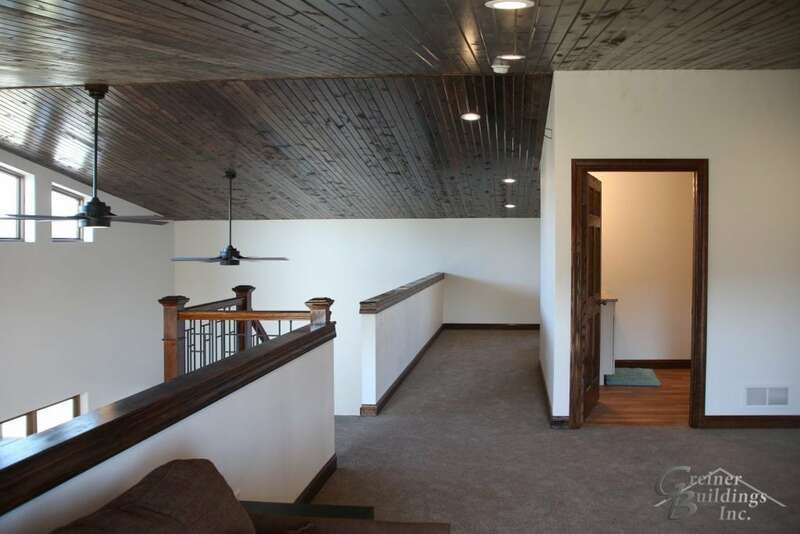 All images courtesy of Greiner Buildings Inc.
For more information or to get started visit Greiner Buildings, Inc.. The price varies by state, contractor and square footage. We have a free quote available if you know your dimensions. 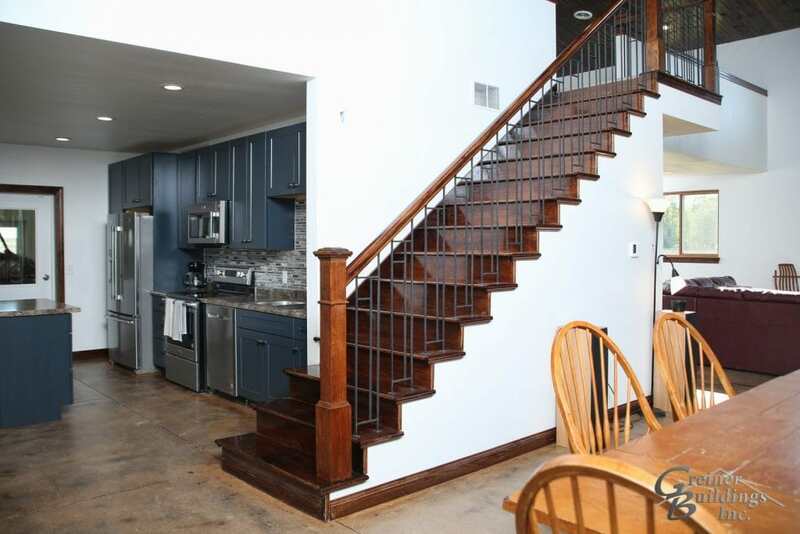 How do you finance homes like this? Varies from state to state, we will have some in-depth information on this soon. On financing do you have to get a construction loan first? We are nw Oklahoma. I would really like some more information on these Shomes.